Rudy was standing next to me and did a great job taking pictures! 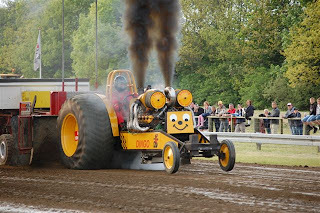 Here are a few pictures from the Pull at Etten-Leur yesterday. I have mostly taking video, so Janosch and Andreas took over the photo camera. My video still needs editing, so it will go online soon! The link to the 8th part of the TV broadcasts! The team of Pullingworld would like to wish you all a merry christmas and all the best for the new year! Have a good time with your family, leave the tractors alone in the shed for a while and may the spirit (not the one in the bottle) of christmas be with you! For all of you who wonder what to do during the holidays, here is a good advise: Check out the Indoor Pull at Etten-Leur / NL on the 27th! Fun day out with Sportklasse Pulling! The link to the 7th part of the TV broadcasts! Eindelijk weer nieuws uit de Lambada stal. Er is eindelijk weer nieuws uit de Lambada stal. Kijk snel op de website voor een verslag en foto's. Hi check out the new Burning Baby website www.teamburningbaby.com have fun. The link to the 6th part of the TV broadcasts! I think this is an unique picture. The Mud Patrol tested in a higher gear for the next season on the (home) Pullingtrac of Alphen. No spectators allowed. Only a few Iron…. Big Irons. They can report, but if they do? It seems that the new Dutch Magazine Grondig has made a Story there with those five giants hooked on. The german ABC-Team got a new homepage. More than 200 tractors already signed up for Winter Nationals. 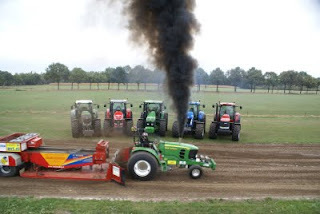 This event is unique because of the large number of classes and tractor brands. 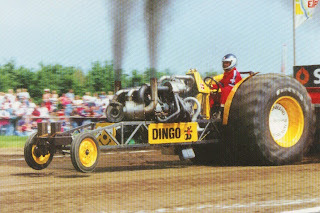 Farmalls, Olivers, Mineapolis Molines, Allis Chalmers, Fords, John Deeres, Whites, they're all there! 9 classes will come to the start. Antiques, Pro Farm, Limited Super Stock, Hot Farm, Super Farm, Pro Stock etc. Tractors from 7 different associations, a big mix. This event is held for the 4th time and for the first time an Eurpean trip will be organised to this event. Because of the large numbers of "S-division" style tractors this will be a great place to be for European S-division fans. The trip includes also visits to Scheid Diesel company (Fule Pumps, Turbo sets, Diesel Dragster), Team Deal 'n Deere/Auction Express, tractor dealers, Chicago etc. It will be a full loaded week! Some News for you, but only in German! 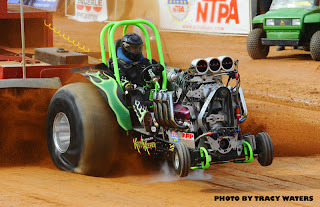 I have uploaded pictures from last summer at the Empire State Puller’s Pull at Troy. If you click on sort by Upload date, that should bring Troy to near the top. 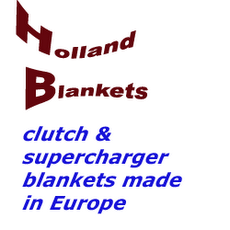 We built a new website, mebay you can write it on pullingworld. Hi Pulling Fans, some news from the biggest motorsport fair in Italy. Hi Pulling fans, a new super-stock from Italy. The official list is out! We sell NEW "Banter designed" Gear-box/Cross-boxes, Stack boxes, Reversers, Couplers, Driveline, Driveline Shielding, Rearend hitch assemblies, Airplane Wheel Front End Assemblies and HUMPCO billett center sections. Modified Tractor and TWD truck chassis builder. 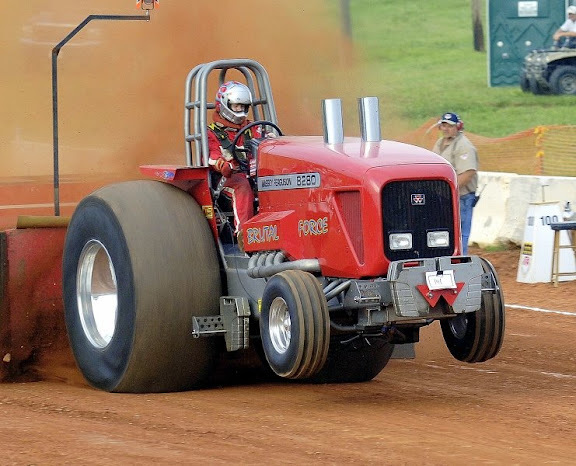 Anything from chassis only to complete turn key pulling tractors. 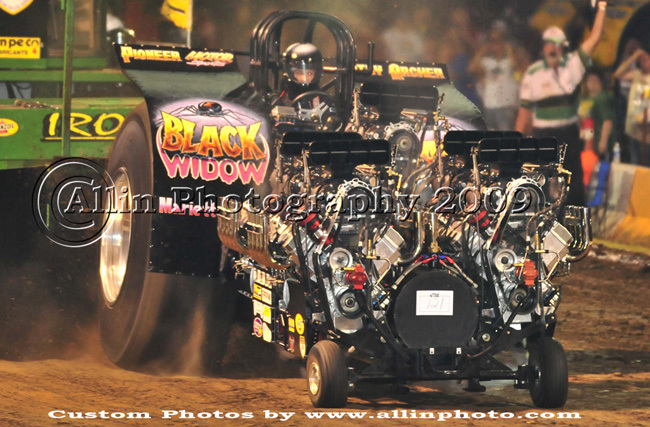 Also building Supercharged Hemi and "Banter" Chevy pulling engines to your specifications.